Ava and Sonny are shocked to see Michael. Ava immediately begs for his help and tells him she needs to find her baby. Michael explains he knows the truth. Ava eggs him on to kill Sonny. Michael accuses them both of dessecrating AJ&apos;s grave. He orders Ava to leave, much to Sonny&apos;s dismay. Anna arrests Duke. Lucy complains to Bobbie, who&apos;s more concerned about Carly&apos;s possible arrest. Dante and Nathan comiserate about having to arrest family members. Dante heads to the hospital. He tells Morgan what&apos;s happened. Dante realizes Michael has Max&apos;s gun and is looking for Sonny. Morgan tells him where to find Sonny. Nina demands to know if Ava was telling the truth. Did Madeline hire Ava to seduce Silas? Madeline admits it. She claims it was in Nina&apos;s best interest. Nina is happy she finally has "Silas&apos;s" baby. Madeline points out the infant doesn&apos;t belong to Silas Nina doesn&apos;t listen. Nina and Franco have a pointless call about their respective busy days. They are happy to have one another as friends. Franco has a pointless run in with Bobbie, where he gloats. She doesn&apos;t punch him in the face for hurting her daughter and grandson. Kiki runs into Silas and questions why he isn&apos;t with Ava. They realize Ava is alone and in danger and head out. They find her collapsed on the docks. Ava tells them Nina took the baby. Ava is taken to the hospital. Anna brings Duke in. She accuses him of lying to her. Anna wonders why he chose Sonny over her. Duke says Sonny made him feel useful in the war against all things Julian Jerome. Michael orders Sonny to tell him the truth. 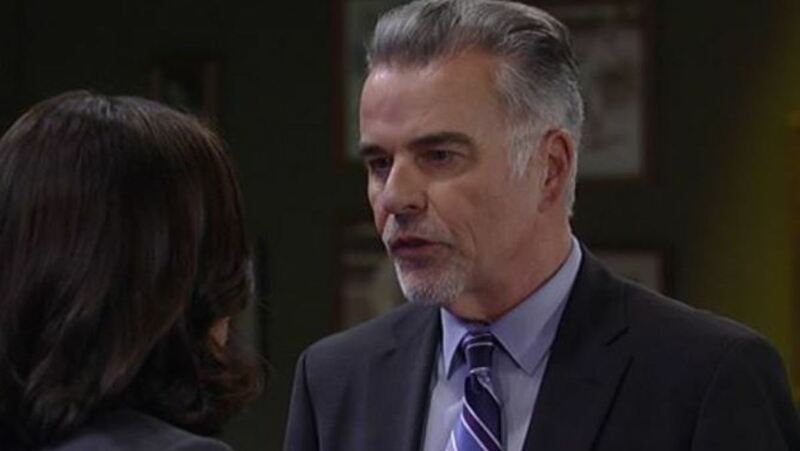 Sonny comes clean, revealing Ava killed Connie, not AJ. Michael accuses Sonny of shooting AJ because he hated him. Michael declares Sonny isn&apos;t his father; AJ was. 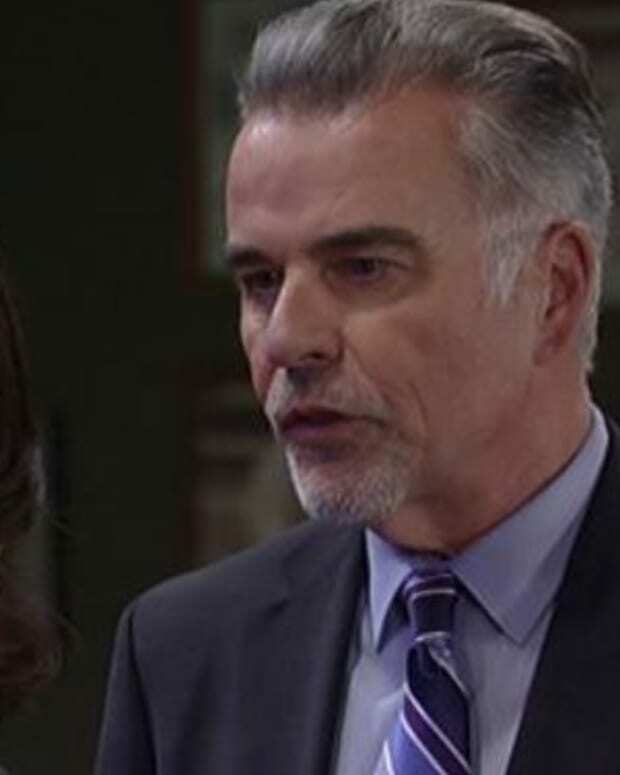 Michael feels he was a pawn in Sonny&apos;s war with AJ and orders Sonny to drop his gun. Michael says he made a promise to AJ to make his killer pay and he will.